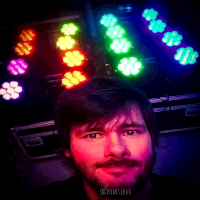 I’ve set up and operated light shows for DJs & bands and crewed for festival lighting & video installations. I work freelance in theatre as a spot-op and as stage crew. I’ve provided festive & seasonal lighting for local events and private parties. 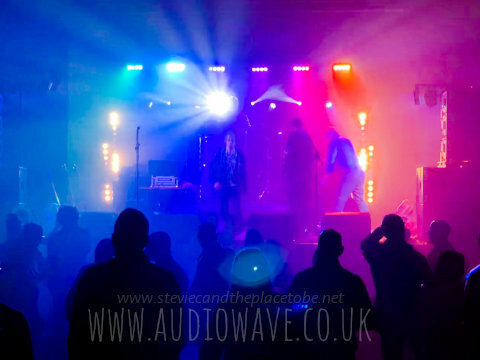 I’ve also been involved in setting up PA systems for bands and DJs, crewing for PA hire companies and installing systems in venues such as pubs, nightclubs and festivals. I’ve even mixed sound for a band on a moving flatbed truck. 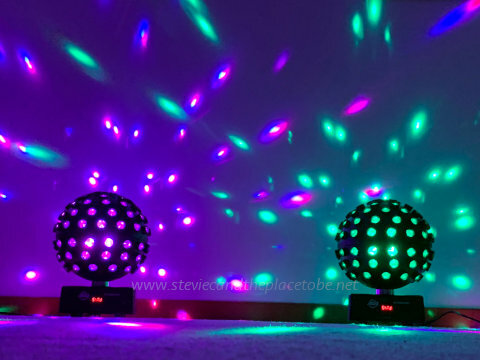 I can DJ and/or help provide disco lighting and sound solutions for DJs. I can help you install in permanent or temporary locations. In fields, nightclubs, pubs, house parties, beer fests, church & town halls, castles, warehouses, wedding venues, sports clubs, schools & universities. 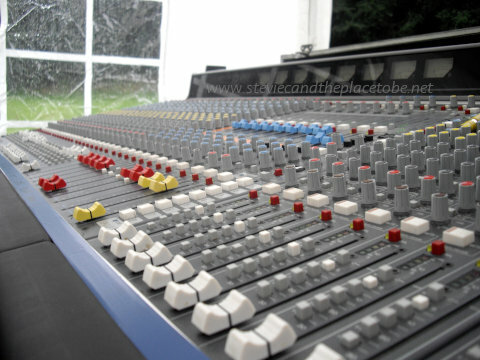 I’ve recorded and mixed several bands & solo artists over several genres both in a studio and on-location at a live gig. I love re-amping, Foley/SFX production and capturing reverbs. 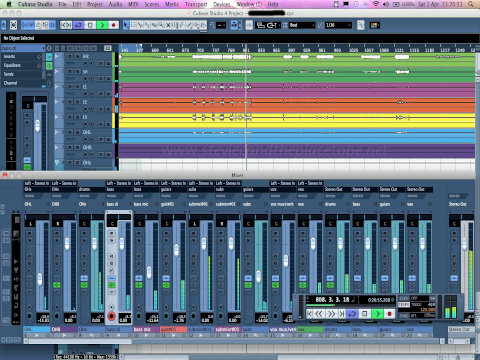 I’m familiar with multiple-mic arrays, sampling, surround sound and Logic & Cubase. I create and modify LED lighting. I convert tungsten fairy lights to LED. 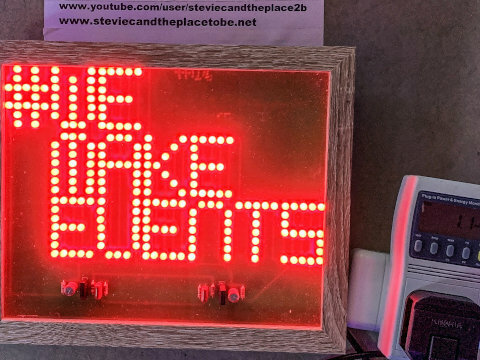 I build custom floodlights & decorative pieces for use at events or exhibitions, in venues and pubs or at home. I add lights to props & fittings. I paint lightbulbs, even though they’re called lamps. An official “Roadie For Life” from Dundee, I studied BSc Sound Engineering at Perth College UHI and started crewing for local PA companies & theatre. I volunteer for local nonprofits and charities such as DD8 Music, Macmillan and Cancer Research UK. I love music, lights & real ale.